The Different Types of Room Air Conditioners • The Air Geeks, reviews of air conditioners, dehumidifiers and air purifiers. An air conditioner extracts heat from the air to ensure that your home or office has the desired temperature. It is an essential appliance especially during hot summers when the temperatures in the surroundings are unfavorably high. 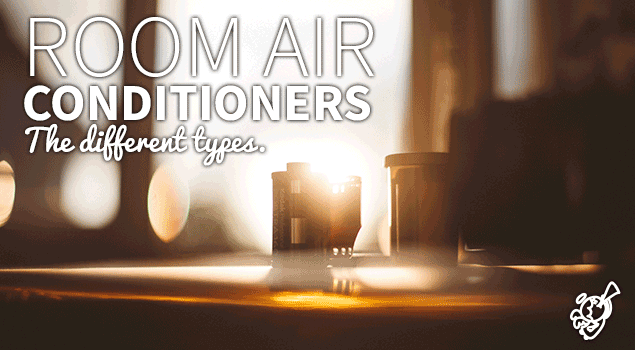 Air conditioners come in different types, sizes, and designs. If you are planning to order an air cooling system, you should consider various factors including the size of your space, number of rooms, and cost of operating the system. Air conditioning systems are available in different capacities. For best performance, you should ensure that the capacity of your unit matches with the size of your space. In case you select a smaller portable system, then it will be struggling to cool your room. Overworking an air conditioning system shortens its life. On the other hand, if you select a unit with a higher capacity than what your room demands, it consumes excess energy thereby increasing the cost of operating it. You should also consider the square foot recommendations provided by the manufacturers when selecting a suitable unit for your space. A central air conditioning system is suitable for cooling multiple rooms, but the cost of operating it is higher as compared to that of operating room air conditioners. 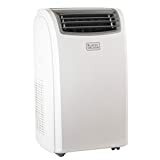 The most common types of air conditioners are window air conditioners, portable air conditioners, through-the-wall air conditioners, and ductless mini-split air conditioners. A window air conditioner is highly effective in cooling the air in your living room, bedroom, or office. Unlike some types of air conditioners, this system requires permanent installation. If your room has a standard window, then it is easy to install a window air conditioner. However, you can install this unit on a non-standard window with minor modifications. This unit is positioned in such a way that the hot air extracted from your room is exhausted to the outside while cool air is blown into your room. Window air conditioners are used to cool both small and large spaces. Are you looking for a unit that delivers high cooling efficiency? If your answer is yes, then you should consider a window air conditioner. It offers a higher cooling efficiency than most types of air conditioners. Furthermore, most window air conditioners offer features that allow you to control the environment of your space with ease. Most of them have programmable timers, intuitive user controls, and a variety cooling modes. We tell you how to install it here! A portable air conditioner is a mobile unit that does not require permanent installation. This easy-to-install unit extracts heat from the air and exhausts it to the outside. In addition, most of them are also capable of pulling excess moisture from the air to ensure that your space has a good environment for relaxing. Portable air conditioners exhaust hot air to the outside through a venting system. You can vent hot air from your room through a window or an opening on the wall, ceiling, or floor. Unlike central or window air conditioning systems, portable units do not require permanent installation. You just need to install the venting system and the air conditioner is ready to cool your room. 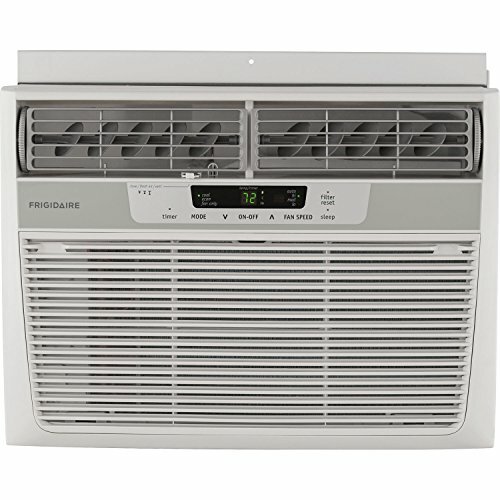 The portability of this type of air conditioners makes it possible for you to use it in more than one room. All you need to do is move it to another room and install the venting kit. That way, you can use this unit in the bedroom at night and in the study room during the day. The cost of buying, installing, operating, and maintaining a portable air conditioning system is lower as compared to that of central air conditioning systems. If you are looking for a flexible cooling solution, then you should go a portable air conditioner. Are you looking for an air conditioning system for cooling multiple zones in your office or home? If yes, then you should consider the ductless mini-split air conditioner. A ductless mini-split system consists of a condenser and a blower unit. The condenser is usually positioned outside the house while the blower is located within the room. The number of blowers vary depending on the number of zones that the unit is required to cool. In addition, unlike some types of air conditioners, a ductless mini-split system does not require ducting. 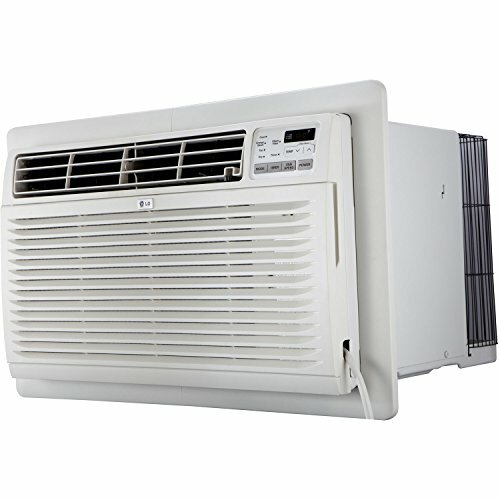 Ductless mini-split air conditioners run quietly and offer high cooling efficiency. Their slim profiles make them a suitable choice for residential and commercial buildings that have limited spaces. Furthermore, the system is designed to allow you to control each blower independently. A through-the-wall air conditioner is closely similar to a window air conditioner, but it requires a sleeve for installation. As compared to window air conditioners, through-the-wall air conditioning units are more expensive. Although the design of this unit is slightly different from that of a window air conditioner, the two employ the same principle of operation to cool the air in your room. When installed properly, this unit is capable of ensuring that your space has the desired temperature. 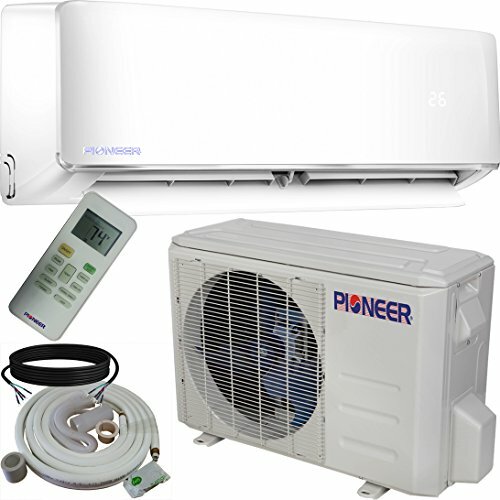 Nevertheless, you should select a unit that delivers the cooling capacity demanded by your room. For maximum cooling effectiveness, you should ensure that your cooling solution is properly installed. The sleeves should be installed in such a way that they do not allow hot air to find its way back into your space. It is also necessary to ensure that the sleeve is not restricting flow of air. A properly installed system cools the room faster and does not waste excess energy. In case the opening on your wall does not have a sleeve, you can engage a professional to install one. Alternatively, you can go for a window air conditioning system. Through-the-wall air conditioners are available in various capacities. However, most of them are designed for spaces that demand high capacity units. In case you are looking for a suitable air cooling system for your large space, then you should consider this type of air conditioners.